A new housing support service aimed at helping older people remain living independently in their homes has been launched. 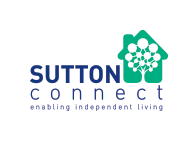 Sutton Connect will provide a service to residents that live in the borough who are over 55 and need high level housing support. 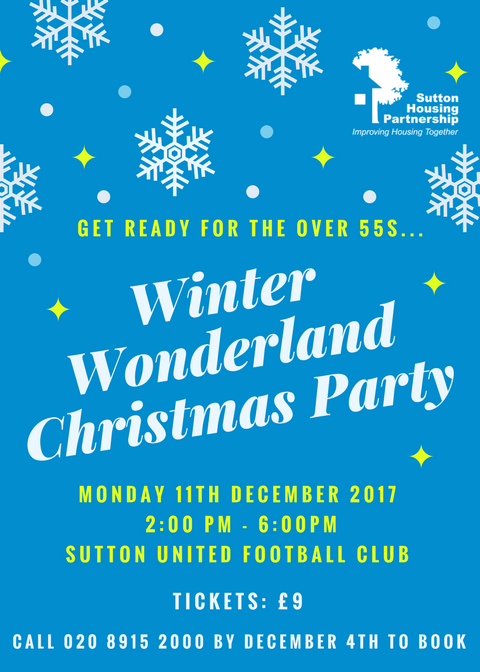 The new service will be run by Sutton Housing Partnership (SHP) who manage Suttons’ council housing on behalf of the London Borough of Sutton. The service offers residents help, advice and support with developing independent living skills. This will include addressing any issues that place their accommodation at risk, money management, better management of their health and support to access local activities and services. Residents in need of this service can be referred by existing housing partners and Social Services but residents are also encouraged to self refer for this service. Although Sutton Connect services are currently only available for tenants living in social housing, this service will be available borough-wide in around 12 months time.